We love the Wheeler & Deucher composers` series from the mid-20th century. This classic work for children will be enjoyed by all family members. We are amazed how much history, biographical material, and music are included in each work. Sebastian Bach, The Boy of Thuringia, originally published in 1937, is the first complete work on the life of Bach ever written for children. Every important incident is mentioned and every detail of the story is true. 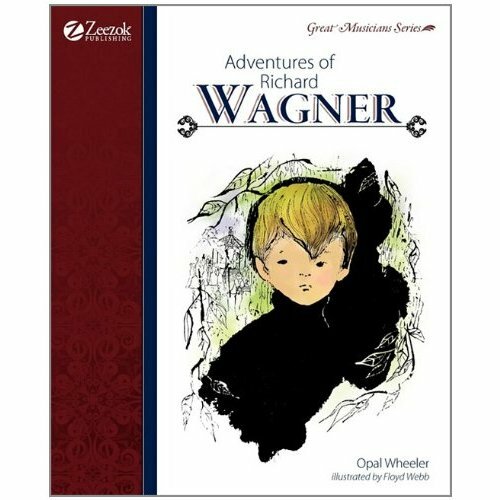 It is filled with vivid descriptions of Bach`s childhood: how he sat up many nights and copied music by the light of the moon, and how he walked two hundred miles to a choir school at Luneburg. Then his adult life: how he helped his wife Magdalena put the twenty children to bed every night; how he spread brown bread with honey for them to eat every afternoon; and how he taught them all to sing and play different musical instruments. The music reproduced here represents all of the different kinds of music that Bach ever wrote. A child can never really know music unless he knows Bach, for his contribution is the foundation and structural basis of all music. But it is more the human side of this book that will make it live, for in it the great master breathes. All who read it will know him not only as a musical genius, but also as an eager child, an affectionate father, and a lovable human being. There are 15 musical scores included in the text of the book, AND the same music is on the MP3 CD (described below) in a printable format straight from your computer. You don‘t even have to go to the music store to purchase the music. Just print it out from the CD. In addition to the printable sheet music, there are printable pictures to color, and the recorded music of each selection. 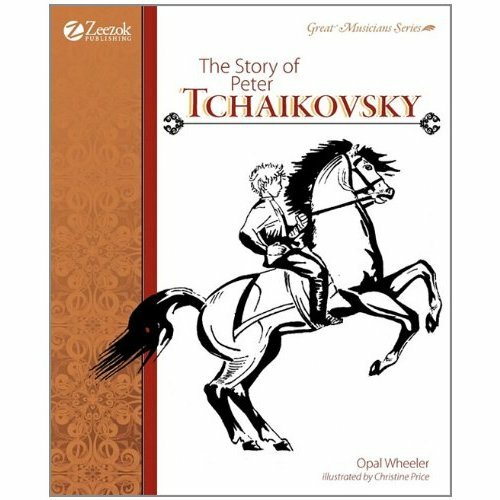 Intended to complement Opal Wheeler and Sybil Deucher`s classic Sebastian Bach, The Boy of Thuringia. Packed with timelines, maps, reading comprehension questions, character quality highlights, and extra tidbits of information about Bach`s life and his music. 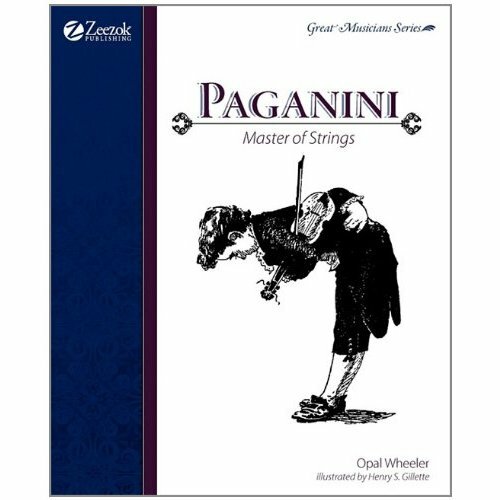 Written for children in grades K-6, this study guide makes a great addition to any study of master composers. This enhanced CD provides audio files of all the music from Wheeler & Deucher`s classic books on Bach and Mozart in an MP3 file format, so that you can hear these composers` works. In addition, all the music contained in the books can be printed as sheet music from this enhanced CD. Moreover, printable coloring pages for each chapter of Sebastian Bach, The Boy of Thuringia and Mozart, The Wonder Boy are provided. 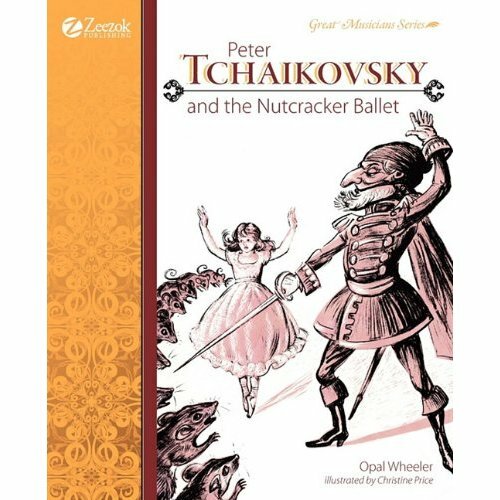 Geared for a variety of learners - auditory, kinesthetic, visual, and just plain "active" - it`s a excellent supplement to your reading experience. MP3 CD player. It will also work on a computer CD-ROM or a DVD player. It will NOT work on a regular CD player. 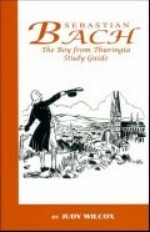 It has the companion music for both Bach and Mozart books and Study Guides. Filmed on the 250th anniversary of Bach’s death, this production guides the audience through the composer’s life. Selections from Bach’s orchestral and religious works are heard and excerpts from many of his masterpieces are performed on the harpsichord, clavichord and piano.